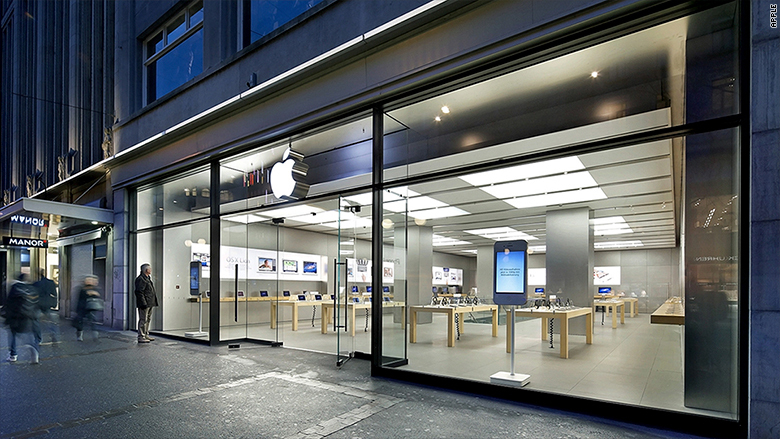 Apple store in Zurich was evacuated because of a smoking iPhone battery. Samsung (SSNLF) experienced the biggest battery related headaches in recent years. 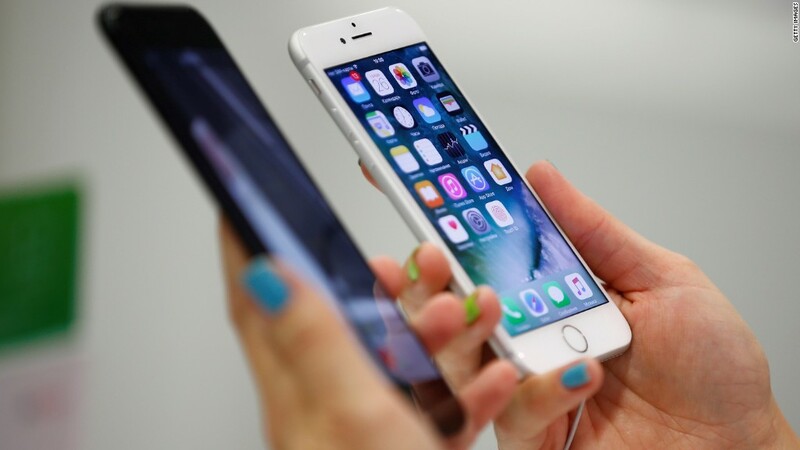 It admitted last year that its poorly designed and manufactured batteries were the cause of overheating problems that caused some of its Galaxy Note 7 phones to catch fire in 2016. But others have experienced issues too HP (HPQ) and Sony (SNE) have recalled computer batteries for fire hazards. And just last month, American Airlines (AAL) announced that starting January 15, it will require passengers checking "smart bags" to remove the lithium ion batteries installed in the luggage to reduce the risk of fire in the cargo hold.